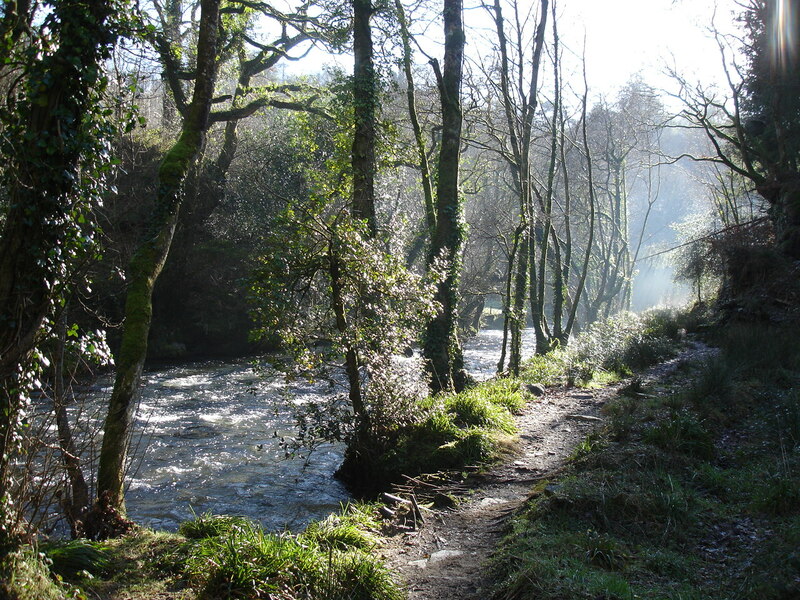 On the south east edge of Bodmin Moor, there is a jewel within the valley; a woodland with a brook that falls through cascades to join the River Lynher. The river flows through rapids and deep pools, past broadleaf and ancient forest, protected wildlife, flora and fauna, and under an old granite clapper bridge at the entrance to Stara Woods.Stara Woodland is a collection of three woods; Broad, Colquite and Treovis. Documents suggest they have been here since at least the 17th century, but probably long before that. Each woodland is different in character from the others, ranging from mature conifers intermixed with broadleaved trees, a newer plantation of conifers on what was native woodland, and the remains of old coppices along with more mature oaks. © Copyright Friends of Stara Woods. All rights reserved.